Source: Extreme Energy Solutions decided to retire the Sidewinder ATV product; redirects its efforts to increasing its portfolio of innovation in the area of emissions reduction technology. You may have seen its unique design tear up the trails side by side of traditional all-terrain vehicles, or maybe you sighted one of these vehicles at a trade show; or maybe you had the spotted a Sidewinder ATV in the back of a pick-up truck as it traveled down the highway. If that is as close as you got to the Sidewinder ATV, from Extreme Off-Road LLC, then that is most likely the closest you may ever get to one of these vehicles. Extreme Energy Solutions Inc., the parent company of Extreme Off-Road LLC, the entity that builds and sells the Sidewinder ATV, has announced that it will be retiring the product line effective of October 1, 2015. The Company has pledged all of its future efforts toward technology, products, and services that aim to reduce harmful toxic emissions while providing the side benefit of fuel efficiency. The Sidewinder ATV first started out as a student project at Brigham Young University Tech Students, whom took on the task to design a personal sport off-road vehicle which incorporated safety features not yet standard in the industry, while also creating a vehicle that would be fun to drive. They teamed up with a local fabricator and advisement of Extreme Energy Solutions and then the Sidewinder ATV was born. Extreme Energy Solutions took over the product/brand in 2012, and attempted to make a run of the product, offering it to the recreational vehicle market. The market received the vehicle with mixed results. Some drivers whom tested the vehicle enjoyed its low center of gravity and ability to tackle light to medium trail use. Others say it lacked the power you might find associated with a racing four wheeler vehicle. Extreme Off-Road sold a number of these vehicles, including the original production models; however the demand was never great enough to produce these vehicles at a high quantity. The Sidewinder ATV base model sold for just under $5000 ($4995); which some of the upgraded models would command up to $6995. Options the Sidewinder ATV offered were first responder (police, fire, ems) packages which included being retrofitted with Fox Shocks, larger Subaru engine, custom cages and equipment racks, and first responder light bar packages. With the parent company’s focus on emissions reduction and green technology, the Sidewinder ATV could not receive the full attention it needed for it to hit the market in a larger capacity. Extreme Off-Road LLC sold its final available units this past September 2015. Resources and staff once dedicated to the Sidewinder ATV product line will be re-allocated toward expanding product and service offerings within the emissions reduction and green technology sector. The Sidewinder ATV website and logo are still out there on display until the end of 2015. Sidewinder ATV owners whom purchased vehicles from Extreme Off-Road LLC can still receive product support for their vehicles until the end of 2015, at which time the brand and entity will be surrendered. Sidewinder ATV vehicle owners are encouraged to call the parent company, Extreme Energy Solutions Inc., for any parts or service inquiries they may have. Extreme Energy Solutions, Inc. plans to find a suiter for Extreme Off-Road LLC, which would include the intellectual property and design of the Sidewinder ATV. “We still feel this is a great product for someone to manufacture and market, if it is there core focus and they are passionate about this area of recreational specialty vehicles. This type of thing would be a great fit for a business in the American Southwest where there is open riding country and people are always experimenting with designs in the niche space,” concluded Burlum. Source: World Green Energy Symposium recognizes current and former WGES Nova Award Honorees, whom have answered the call to bring public policy and technology together in solving environmental and economic challenges. 2015 World Green Energy Symposium, this year held in Washington DC, at University of District of Columbia, March 12, left no stone unturned in discussing energy, green technology, environmental policy, economic sustainability, as the event offered expertise from many market segments. From government to industry; schools of thought and students to community activist; answers to solve some of today’s most pressing concerns came from every corner of the gathering. Four-time Emmy Winner, former Broadcast Journalist Jan Fox was the event’s emcee and opened the event at 9:00 am introducing special guest and speakers to the podium. Professor Gallagher first recognized all of the past World Green Energy Symposium NOVA Award Honorees for their contributions to advancements in solving problems associated with environmental and energy issues. Then Gallagher took a moment to recognize this, year’s recipient, Dr. Sabine O’Hara, Dean of College of Agriculture, Urban Sustainability, and Environmental Sciences (CAUSE) of the University of DC. “We are honored to present Dr. Sabine O’Hare and CAUSE with this year’s NOVA Award for their efforts in becoming a sustainable land grant site, being totally sustainable, including their construction of this campus,” Gallagher professed. Tribute was paid in accommodations by a number of special guests who included Mr. James Lyons, President of University of DC, who welcomed attendees to the campus and to the event. He was followed by Margaret Singleton, Vice President of DC Chamber of Commerce; Tommy Wells, Acting Director, District Department of the Environment, Government of the District of Columbia; and then Dr. O’Hare wrapped up the morning session showcasing the series of steps CAUSE took to develop their sustainable campus. The mid-day panel represented opportunities within federal government and presented case studies; steps and initiatives that government has taken to become even more-green, thus saving taxpayer money in the meantime. Panel was led by Mr. Kevin Kampschroer, from GSA who shared the agency’s green building practices; which including the usage of energy efficiency tech, LEED construction practices, and maximizing space. Ms. Kristine Kingery presented what the Army is doing to become more environmentally friendly in managing its assets and bases around the world. Ms. Jo Anne Hill, with the US Department of Commerce, provided a discussion referencing contract opportunities available for Minority Owned Business Enterprises in the area of sustainability and environmental initiatives by the federal government. The session was concluded by Mr. Landon Van Dyke, with the Department of State, who shared the vision and ongoing practices by the Department of State in greening US Embassies around the world. The afternoon full of workshops; discussions and question and answer sessions from a number of interests: new technology, transportation solutions, the use of big data to monitor energy usage and energy conservation, understanding public private partnerships were just part of the plethora of sessions one could choose from. Two of the workshops that stood out were the discussion lead by Mr. Samuel K. Burlum, CEO of Extreme Energy Solutions, who presented a case study and examples about here and now available technology that could lower harmful toxic emissions from vehicles, including advancements made in this technology sector, and the importance of embracing the retrofit technology market. 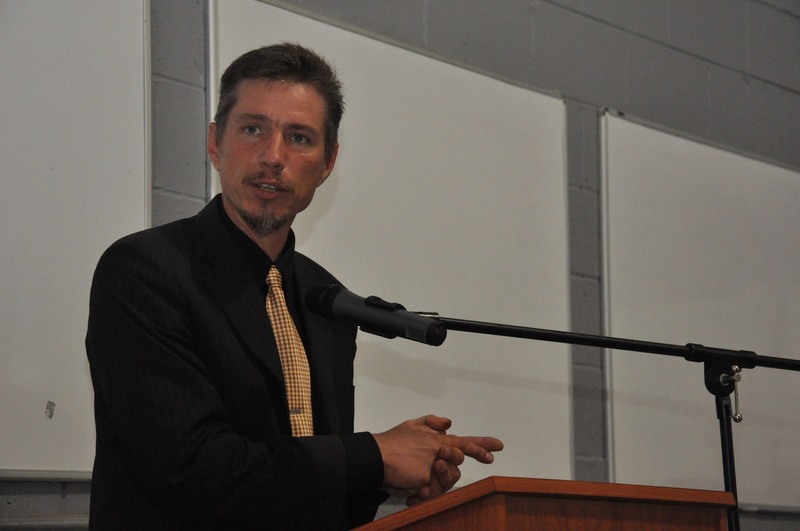 Burlum shared his vision of public policy measures that would allow for green technology to blossom. You can see the complete video at here. 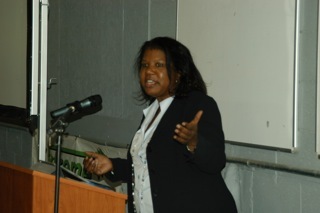 Another well attended workshop provided insight on deploying sustainable technology to the continent of Africa. Panel, moderated by Ron Uba, Department of Commerce-MBDA; led by Mr. Ken Johnson, provided information referencing emerging economies within developing nations. Mr. Johnson discussed examples of countries within Africa who were struggling to meet the demands of water, energy, power, food supply, and alternatives currently being investigated to meet these needs. Attendees casted their vote of satisfaction as the even came to a close, all leaving with valuable information and contacts from the event. “There are other drivers to the movement of environmental sustainability, which I believe one of them is generational. There are far more X, Y, and Millennial generation individuals who were cultured with a sense of environmental regard for the planet than the previous generations. These generations who grew up with recycling in the classroom; earth day celebrations; they were the generations who have embraced most of the green technology we have today; so it is no surprise that we are seeing large growth in this area. As they exercise their purchasing power, and combine that with their life style habits, you get a demanding market segment who wants more organic and green choices. It’s a trend companies like our welcome in the near future,” mentioned Burlum. Professor Robert Gallagher and 4 Time Emmy Winner Jan Fox lead the 2015 WGES Event, which included Speakers and Guest from Industry and Government. 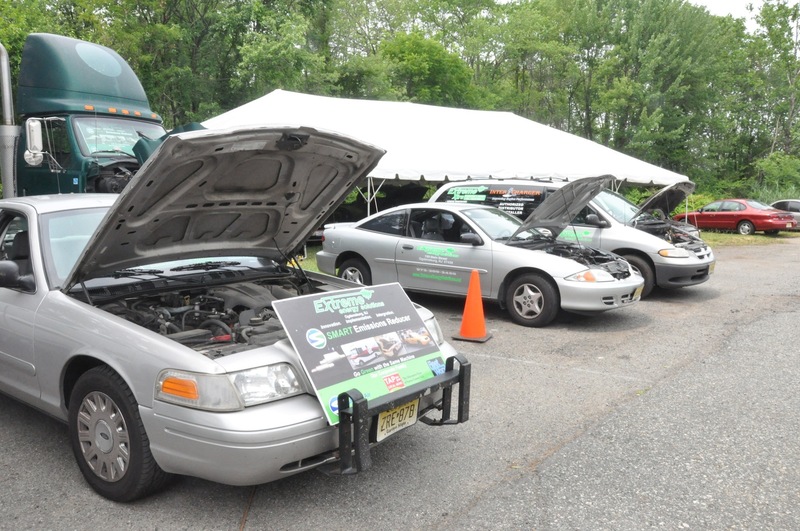 Extreme Energy Solutions Representatives were on hand to provide answers on how to lower harmful vehicle emissions and shared ideas on how to increase fuel efficiency. 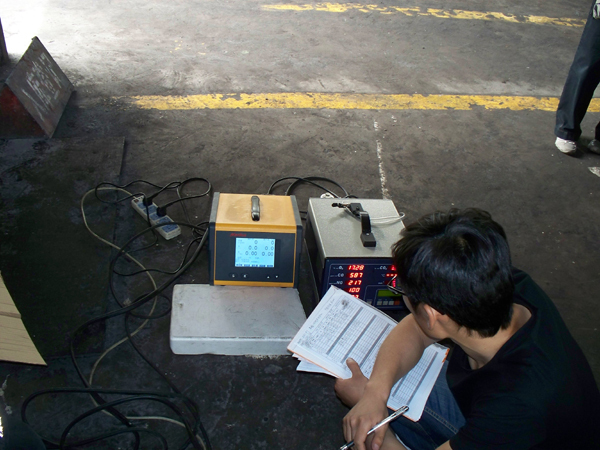 Mr. Jiang Hanjun, CEO and President of the Chinese mining equipment manufacturer, Changzhou Keshi Group, discovers a powerful new green technology for vehicle emissions reduction offered by an emerging technology company from New Jersey. Mr. Jiang and his team recently visited Ogdensburg, New Jersey in search of an emissions reduction solution for their explosion proof underground mining vehicles. They were introduced to a new emissions solution, the Smart Emissions Reducer (SER) offered by Extreme Energy Solutions Inc. (EES). 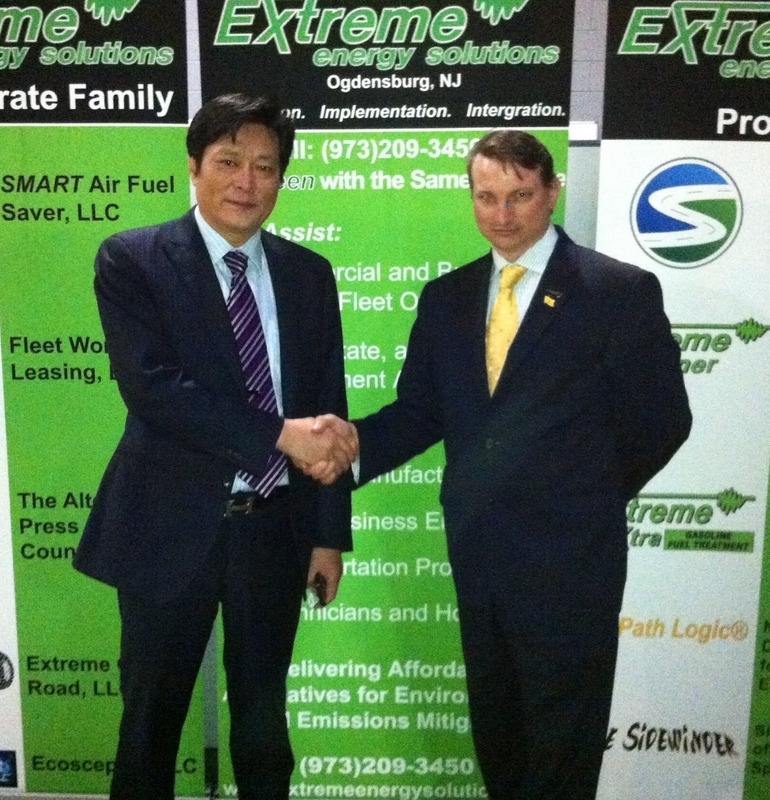 After meeting with Samuel K. Burlum, CEO and President of EES and his team, Mr. Jiang committed to partnering with Extreme in testing the Smart Emissions Reducer, the flagship product of the New Jersey based technology firm. “We are very impressed with the product (Smart Emissions Reducer) and are very interested in cooperating with your company,” commented Mr. Jiang. Jiang offered a formal invitation to Burlum and his team to visit the Keshi facility in China, where both companies would partner to test the validity of the Smart Emissions Reducer in the mining equipment vehicle application. “If the test results are satisfactory, we would like to discuss long term cooperation matter with your company including becoming an exclusive distributor of SER for your company in China,” offered Mr. Jiang. 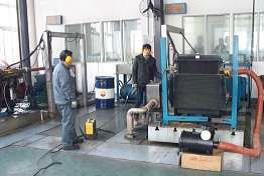 Keshi Group began testing of the Smart Emissions Reducer in December 2013. Testing results concluded that the Smart Emissions Reducer performed as advertised under controlled laboratory conditions. Preliminary testing would show the SER could provide up to a 5% fuel economy increase on a brand new 5.9 liter Cummings diesel powered engine, and a significant reduction in emissions, more specifically a reduction of particulate matter (PM) up to a 49% and carbon monoxide (CO) up to 63%. After further testing conducted by Keshi, the Smart Emissions Reducer proved to deliver consistent vehicle emissions reductions between 20% to 50% in all phases of the engines operations, while also still providing a fuel economy benefit no lower than 2% and 3%, although field tests have shown it to be higher. Keshis testing data was reviewed by Dr. Carley Corrado, PhD, with the Department of Physics at the University of California, Santa Cruz. 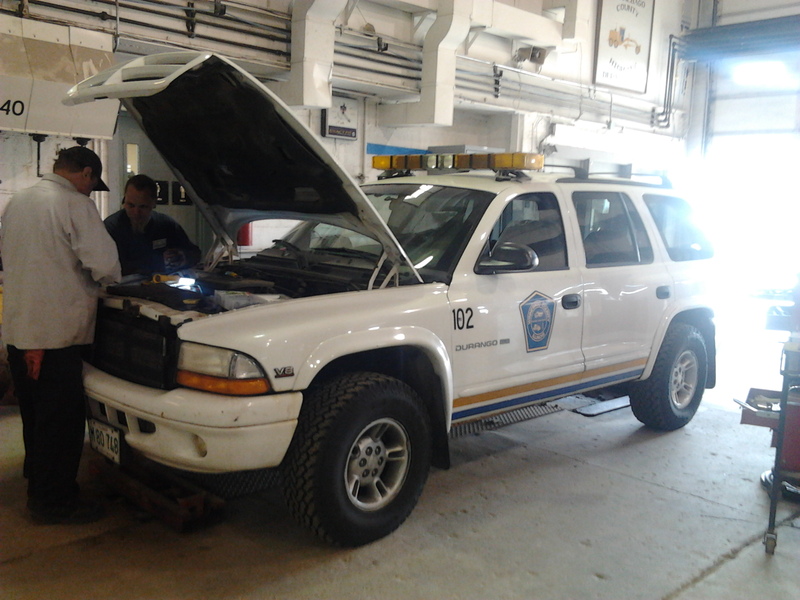 Dr. Corrado provided commentary on the Statistical Margin of Error within the test report and evaluated the reduction of emissions and improved fuel efficiency by addition of the Smart Emissions Reducer onto a new Cummings diesel engine. “Conservative projections of the fuel economy savings resulting from addition of the Smart Emissions Reducer estimates an ROI of 1.2 years and a total of 10,000 liters (2641 gallons) of fuel over the expected lifespan of the SER,” continued Corrado. Mr. Jiang and Keshi offered to enter into the next phase of testing with Extreme Energy Solutions Smart Emissions Reducer program. “We will agree to purchase a small rolling production of the SER devices andhave them installed in the field. If we find similar results as the lab, we will want to deploy the technology throughout China,” stated Jiang at a recent meeting held at his facility in Changzhou. “A long term agreement with Keshi would mean that our company is providing a valuable export to China, thus we would need to increase domestic jobs to meet the demand,” said Samuel Burlum. 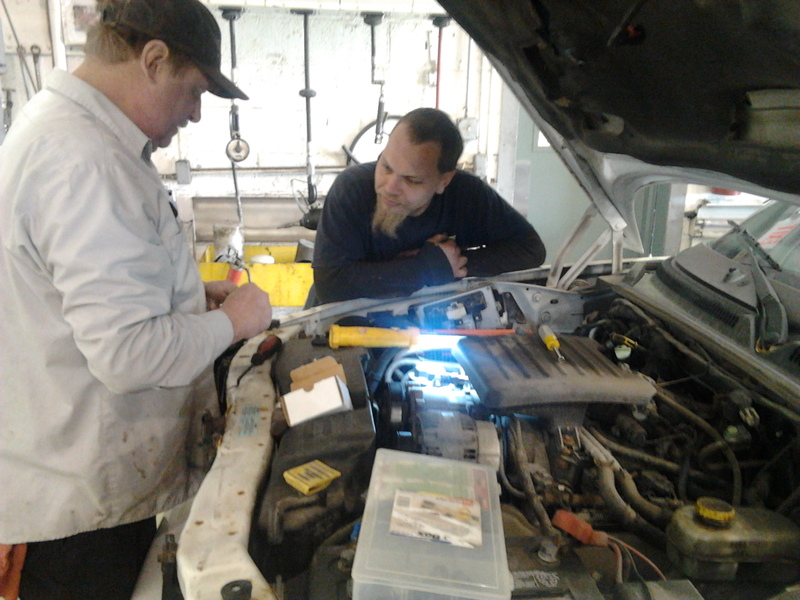 The Smart Emissions Reducer, (initially branded as the Intercharger) was first introduced to the taxi and delivery vehicle fleet market by Extreme Energy Solutions in 2010. It was approved for use by the New York City Taxi and Limo Commission. Later, it tested by Roush Industries on gasoline powered vehicles. Tests in the Roush labs demonstrated the SER could deliver up to a 7.5% increase in fuel efficiency and up to a 65% reduction in emissions. To learn more about Extreme Energy Solutions, Inc. you can visit their website at www.ExtremeEnergySolutions.net or call them toll free at 1­800-­EES-­TEAM. Extreme Energy Solutions, Inc., an Ogdensburg-based company, will appear on a segment of ‘Today In America,’ with Terry Bradshaw. The show first aired today at 8:00 a.m., and will also air on Saturday November 10, 17, and 24 at the same time, on WBNS-TV, the CBS News Affiliate, in Columbus, Ohio. A date has not been set yet for airing of the program in the tri-state area. Click here for the full press release on Extreme Energy Solutions website, from United States Media Television, Inc., the television production company for the show, based in Coral Springs, Fla.
“>Click here to view the Extreme Energy Solutions segment. Bradshaw said counties and municipalities across the country, and commercial fleets and delivery vehicles, taxis, and limousines use the SMART Emissions Reducer, and taxis and limousines in New York City, under the jurisdiction of their NY City commission, have been approved to retrofit the unit in these types of vehicles. 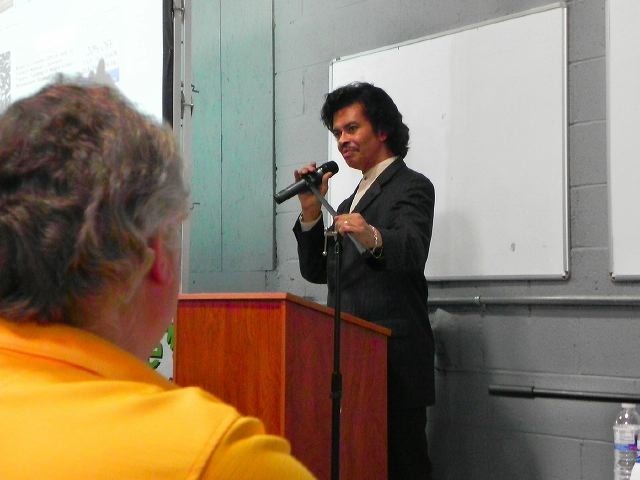 Locally, Vernon Township is one of the muncipalities that has undergone a trial program with Extreme Energy Solutions. Click here for the previous article in The Alternative Press. The township’s DPW director Dave Pullis said at the time the article was published, it was too soon to tell the results. The Alternative Press of Sussex County will feature the results, and municipality’s decision about the product, in an upcoming article at the conclusion of Vernon Township’s 90-day trial, scheduled to end approximately November 25. 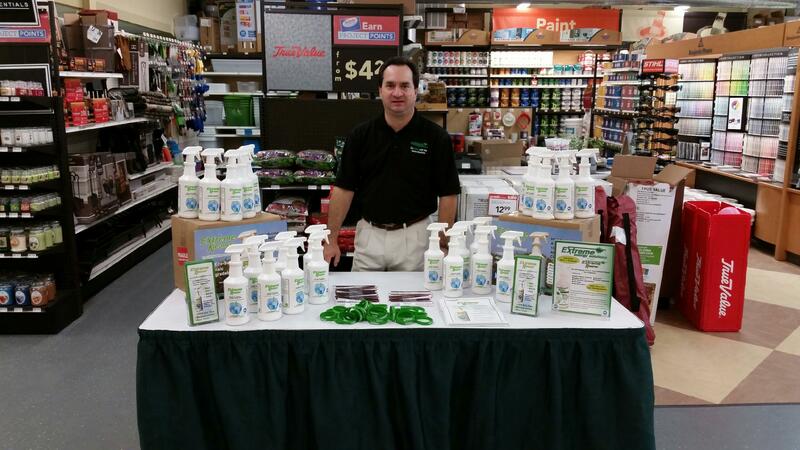 Other products featured on the show included Extreme Kleaner, “a non-toxic, biodegradable, ecologically-friendly cleaner, and degreaser available, for use in domestic, and commercial, and industrial settings,” Bradshaw explained on the show. He also spotlighted Extreme Energy Solutions Extreme Xtra Fuel Treatment, “an extra supplement product that enhances the combustion efficiency of a gas or diesel engine,” Bradshaw said. “Some of the most revolutionary, game-changing ideas have emerged from small firms,” said Bradshaw of local American companies, like Extreme Energy Solutions. 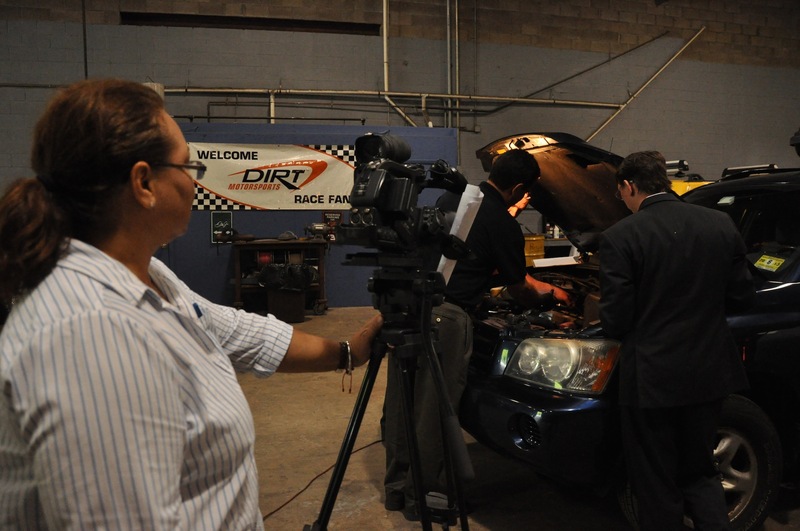 The intermittent windshield wiper was a feature on cars Bradshaw highlighted on the show, noting a hobbyist created it in their basement, and Extreme Energy Solutions Products are all made in the U.S.A. Original Story can be read here: click here. 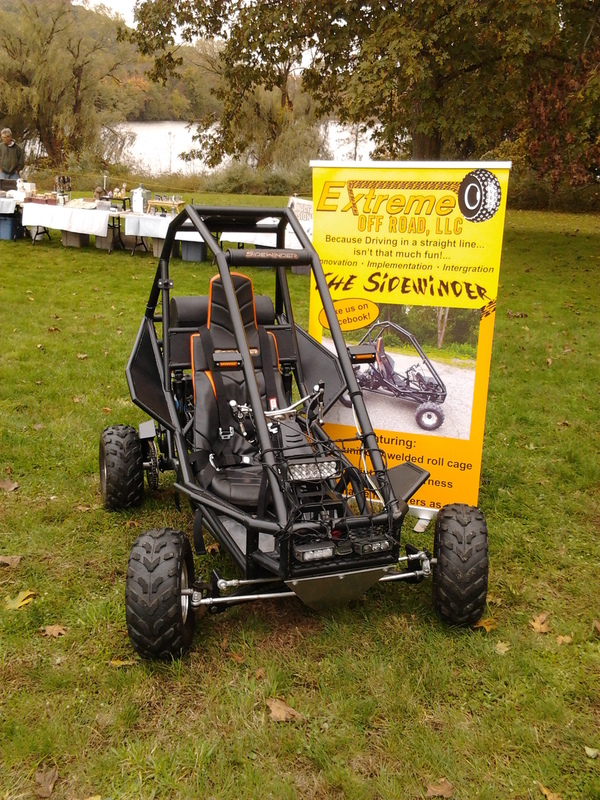 Recently Extreme Energy Solutions Inc. unveiled its newest product lines on Saturday 14, 2012; announcing its release of Extreme Kleaner, a non-toxic biodegradable cleaner-degreaser; and the Sidewinder, a personal sport vehicle for light on road-off road use. Both products are made in the USA. Extreme Energy Solutions Inc. offers free demos for each product at its tech center, in Ogdensburg, NJ. To arrange for an appointment to demo the Extreme Kleaner or Sidewinder, call 973-209-3450. To meet with Sam Burlum, you can visit www.SamBurlum.com for his latest news. More than 100 people from around the county, and around the country flocked to Extreme Energy Solutions for a “Meeting the Experts of Sustainability” panel on Friday at the company’s headquarters. The event was part of a series of events the company has hosted this week. And In addition, the company also coordinated SMART Tech training classes for their technicians, and training for their sales staff. Today, members of the public, shareholders, and other special guests were invited to attend the panel event. Samuel K. Burlum, CEO/President of Extreme Energy Solutions recognized Professor Robert J. Gallagher, Executive Chairman of the World Green Energy Symposium (WGES) Council, and Daisy Gallagher of Gallagher & Gallagher Worldwide. He also recognized Sandy Mitchell of the Spirit of the Arts Foundation for coordinating the events, including upcoming events on Saturday. “Whether you’ve taken a monetary risk, or risk of introducing us to one of your networks, we hope we haven’t disappointed you,” Burlum told the audience at the start of the program. Among the panelists at the event were Fuel Economy Expert, Author and Automotive Industry Influence Michael C. Holler; Beverly White, President of BKW Transformations Group; and Al Cole, CBS Radio and Live 365 Radio Personality, Author, and Communications Director of the WGES. Holler presented on “The Science of Fuel Economy”. Burlum first introduced Holler, who he described as his mentor. Holler, on the other hand said, he has now watched his student [Burlum] surpass him in a number of ways. “I am now Sam’s student,” Holler said. Holler discussed the importance of fuel economy in preserving the Earth’s future. 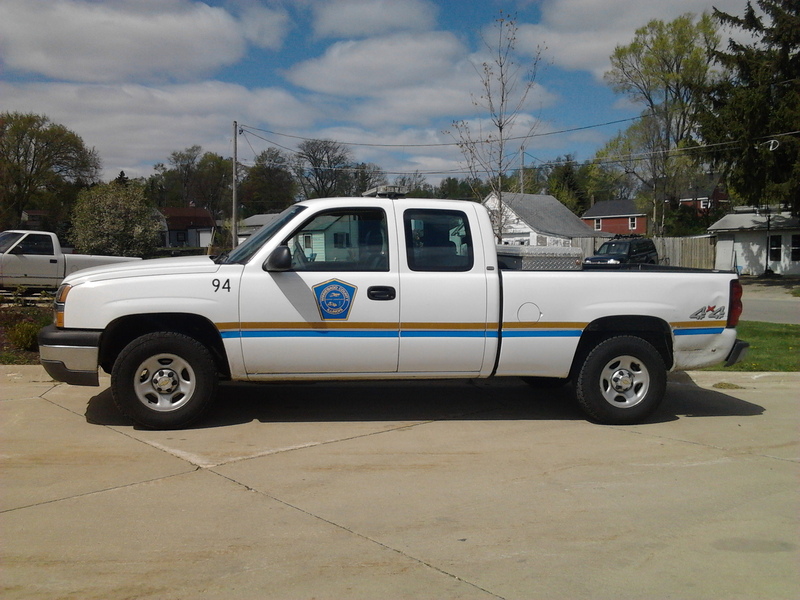 Holler said historically the attempt to conserve fuel is “nothing new”. However, rules and regulations have been obstacles those who have stepped up to the plate with new inventions have come up against, said Holler. Holler explained how the SMART Emissions Reducer removes harmful crankcase vapors which gets into the engine and eventually out of the tailpipe and into the environment, and, in turn, helps fuel to burn more efficiently and cleanly with less environmental impact. Holler said the performance industry was over a $38 billion industry in 2008, yet one out of 500 cars have performance products in them. Now, he added, products like the SMART Air Fuel Saver have gained momentum, and eventually the numbers will change to one out of two cars. “You guys are the pioneers,” Holler told the Extreme Energy Solutions employees. Beverly White spoke next on the “The Art of Sustainability”. Her company is BKW (Business Knowledge Workforce) Transformations Group, and the New York New Jersey MSDC Top Supplier of the Year. The company, from Piscataway, NJ has worked with companies to assist them with business architectural processes. She helps to connect companies with green vendors, and create transparency for businesses. “For us, it’s about people, planet, and profit,” White said. BKW Transformations Group can act as a data hub to save companies money, and reduce carbon emissions by “doing things accordingly”, said White. The VENUS system is the product the company uses to help green businesses measure sustainability. BKW is a strategic partner of Extreme Energy Solutions. Al Cole was the final speaker, discussing “Community Engagement”. Cole brought up the energy within each individual to help bring about change, especially in terms of a “love energy”, even within business. Cole suggested when individuals are passionate about a product relationships develop between parties. The panelists participated in a question and answer session following each of their turns at the podium. Burlum wrapped up the event with some closing comments. Free programs continue at Extreme Energy Solutions on Saturday, including the official launch of all of TheAlternativePress.com sites for Sussex County, and announcements by the Board of Directors at Extreme Energy Solutions.